Wil Schade immersed himself in the Philly music scene upon coming to Drexel in the Fall of 2013. 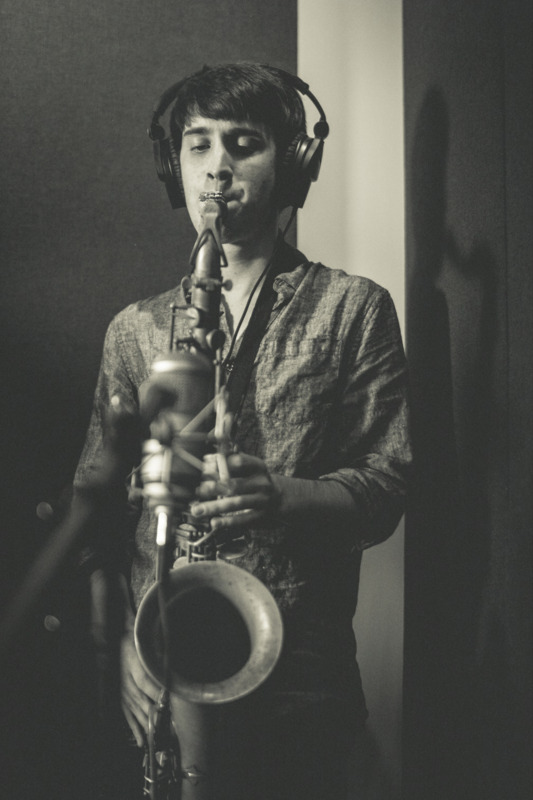 He spent his formative years studying jazz saxophone under Tony Salicandro (Frank Sinatra, Tony Bennet) and Matthew Schwartz (Philadelphia Slick) and he quickly became part of the Darlahood team in January of 2014 as a saxophonist. Wil is a multi-instrumentalist session musician who has played on multiple Darlahood projects as well as others. He is also the booking director for Drexel’s radio station, WKDU 91.7FM. In addition to his session work and radio involvement, he is a member of Darla (sax), Risky Biscuit (sax), and Mike Pays Heat (bass).